Janet RichRiding on Horses' Wings: Reimagining Today's Horse for Tomorrow's World. 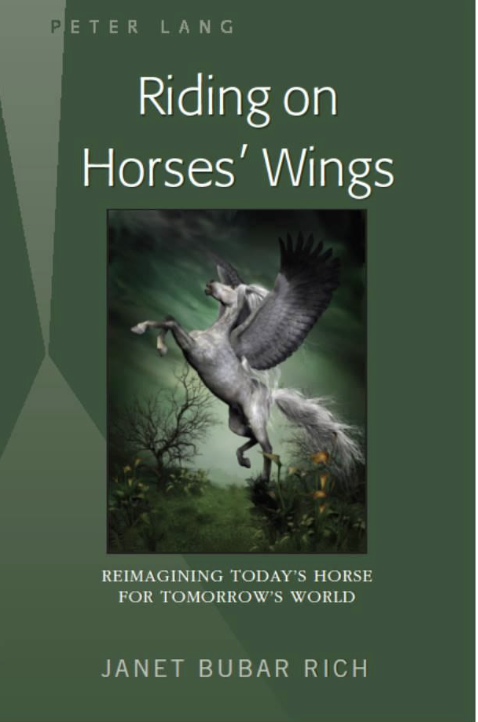 Book Title: Riding on Horses’ Wings: Reimagining Today’s Horse for Tomorrow’s World. New York, Berlin, Oxford: Peter Lang, 2016. Riding on Horses’ Wings: Reimagining Today’s Horse for Tomorrow’s World. 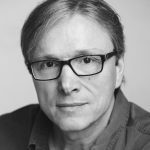 New York, Berlin, Oxford: Peter Lang, 2016. Riding on Horses’ Wings (Peter Lang Publishing, 2016) inspires our imaginations and soulful journeys, empowering us to take life by the reins. Hestia—Goddess of the Hearth (Edwin Mellen Press, 2014) brings to life the ancient Greek goddess Hestia, the archetype of being centered in one’s self and community, in ways that inspire meaningful compassionate living. Exploring Guinevere’s Search for Authenticity (Edwin Mellen Press, 2012) allows Guinevere to find herself as she travels across cultures—and speak for herself, in her own voice. 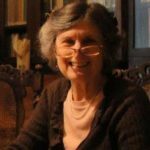 I am an independent scholar published in the Jungian journal Psychological Perspectives and have taught at the C. G. Jung Institute of Los Angeles. I have lectured on a wide array of cultural, artistic, and depth psychological subjects. My groundbreaking research into the creative liaison between Toni Wolff and C. G. Jung was funded by grants from the Joseph Campbell Foundation and the Countway Library of Medicine at Harvard University.